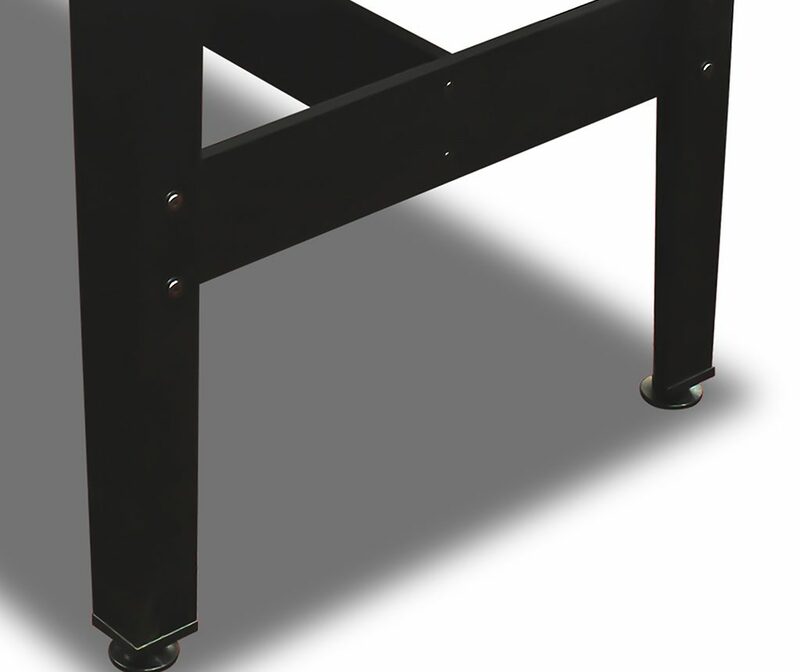 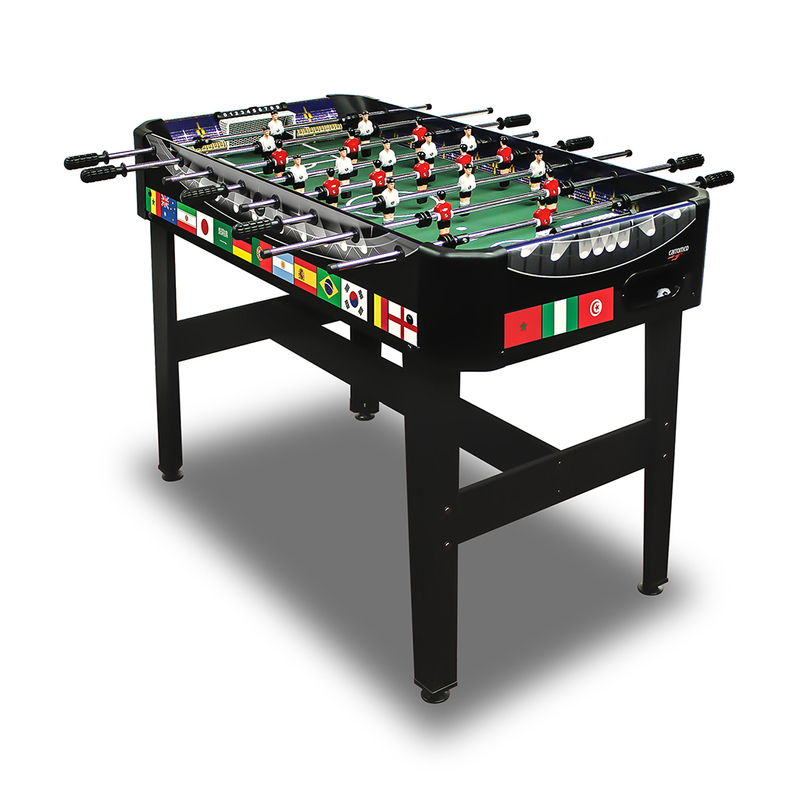 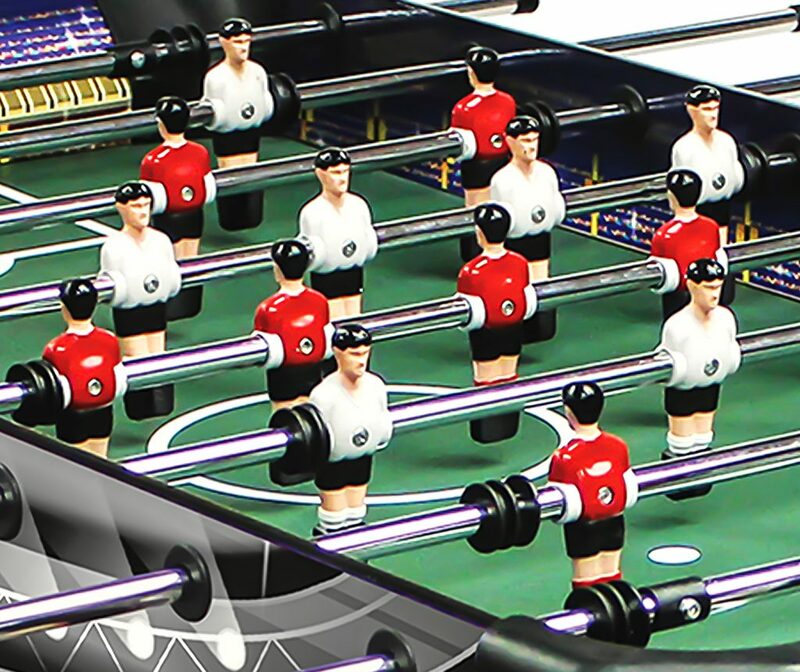 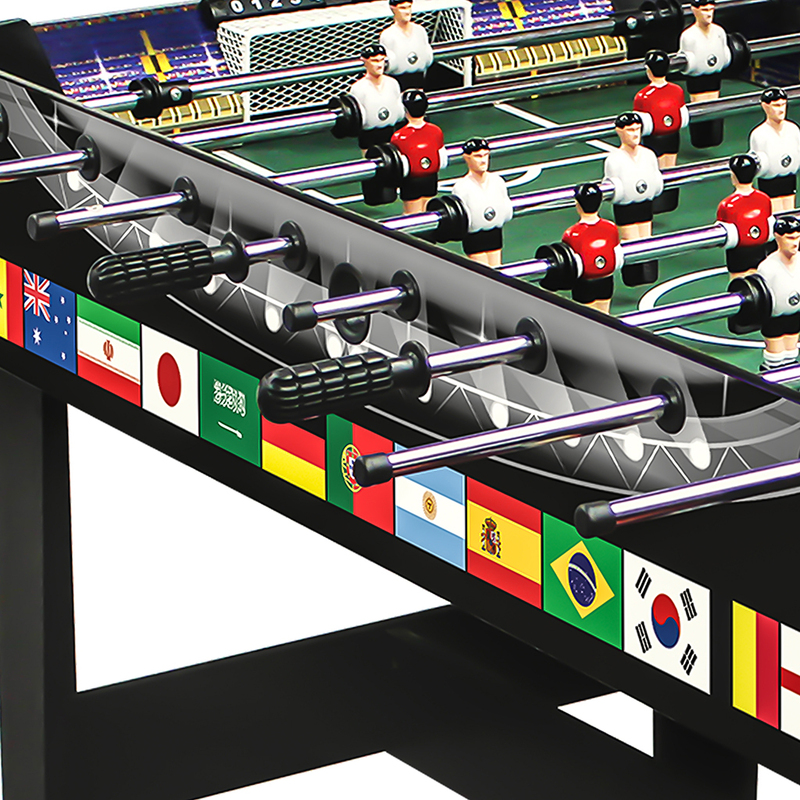 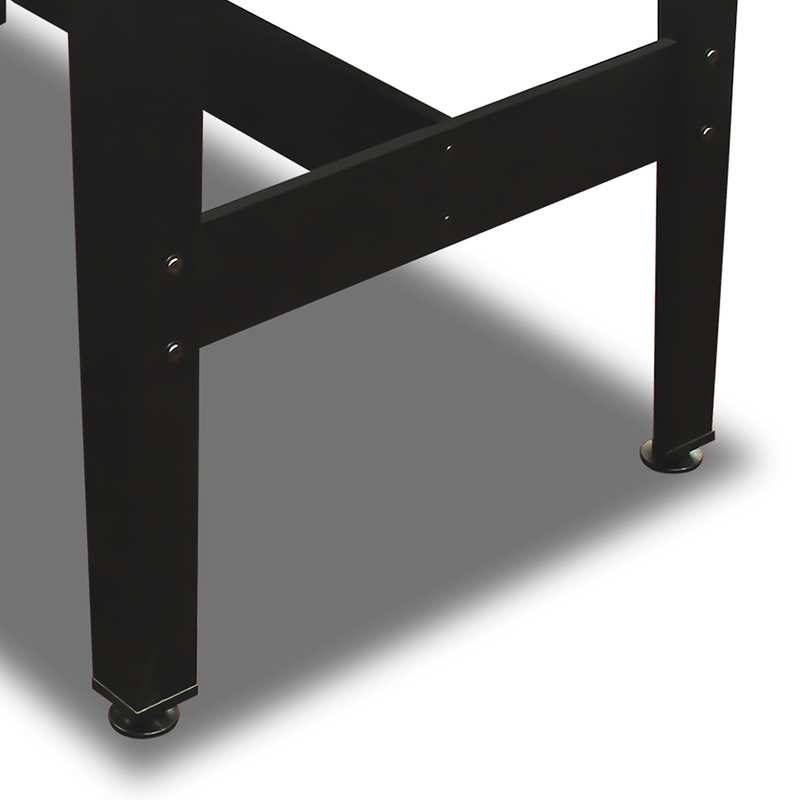 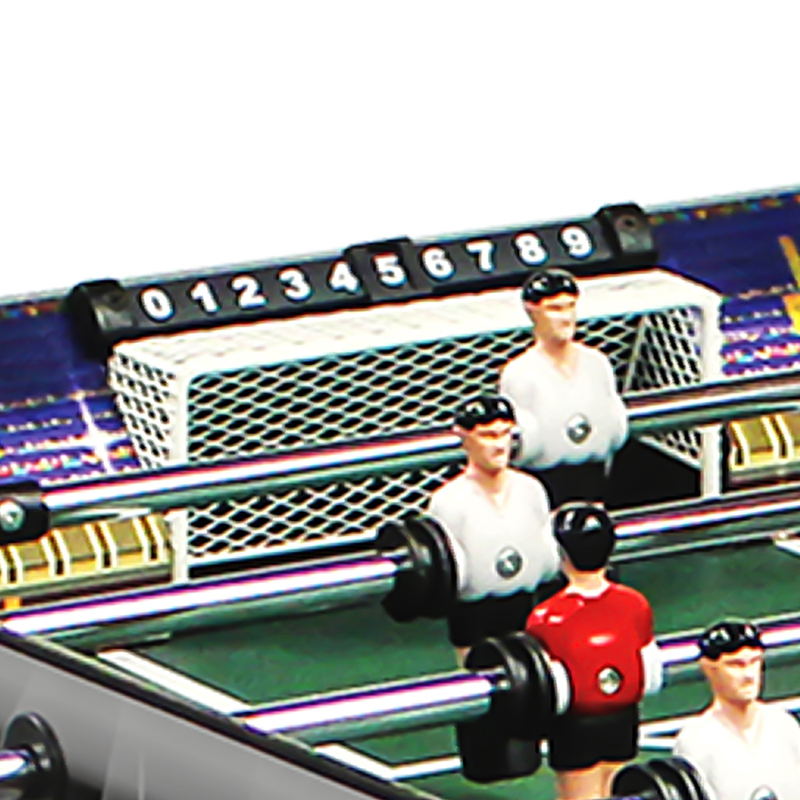 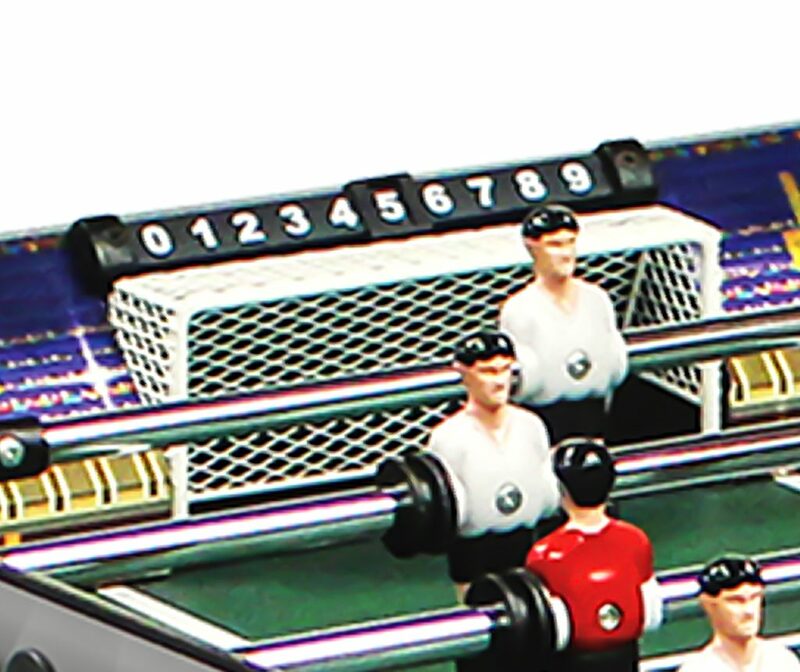 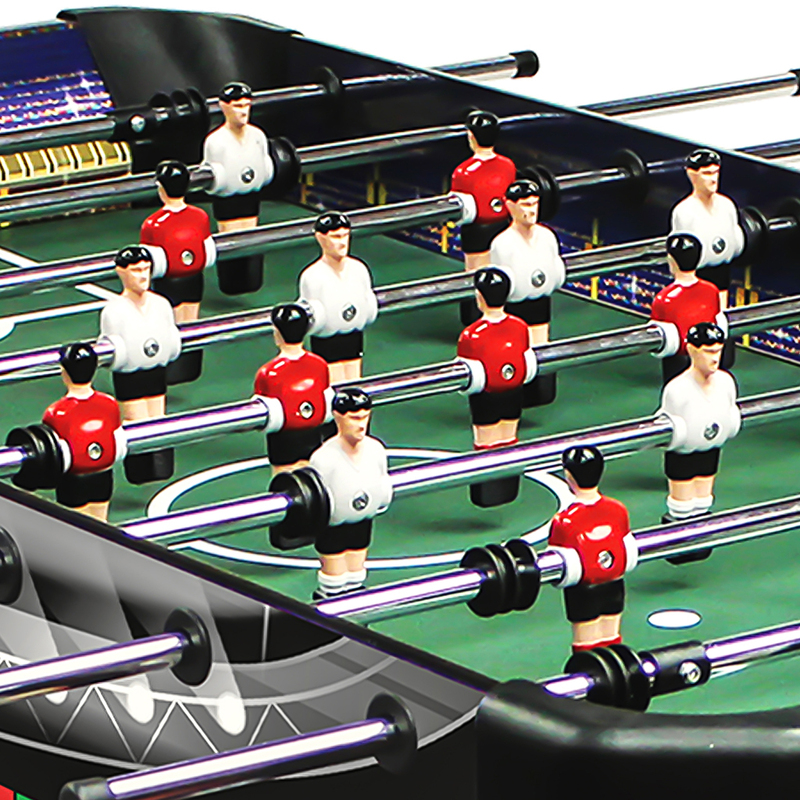 Football Table | MAVERICK-XT | Products | Carromco - License To Play! 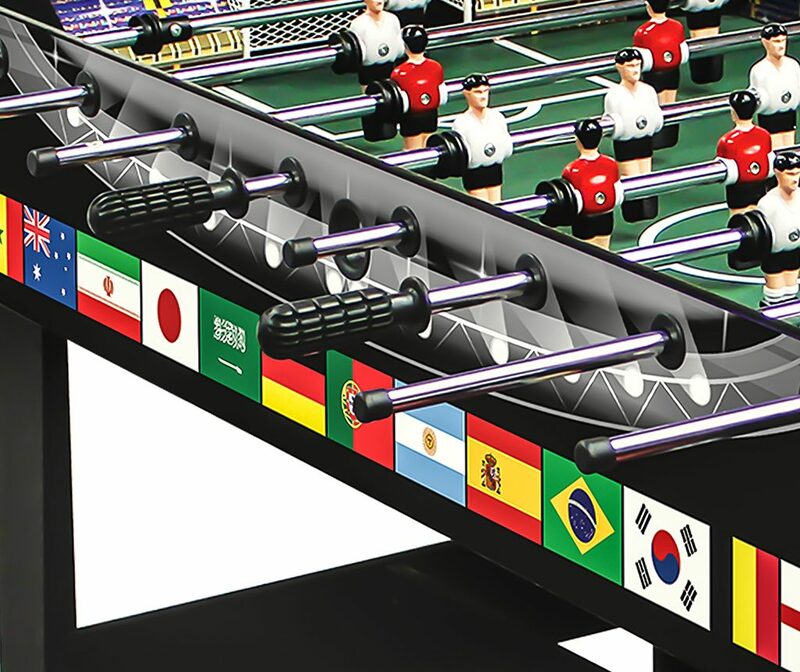 This is a limited edition with the national flags of all countries participating in the World Cup 2018, which is available while stocks last. 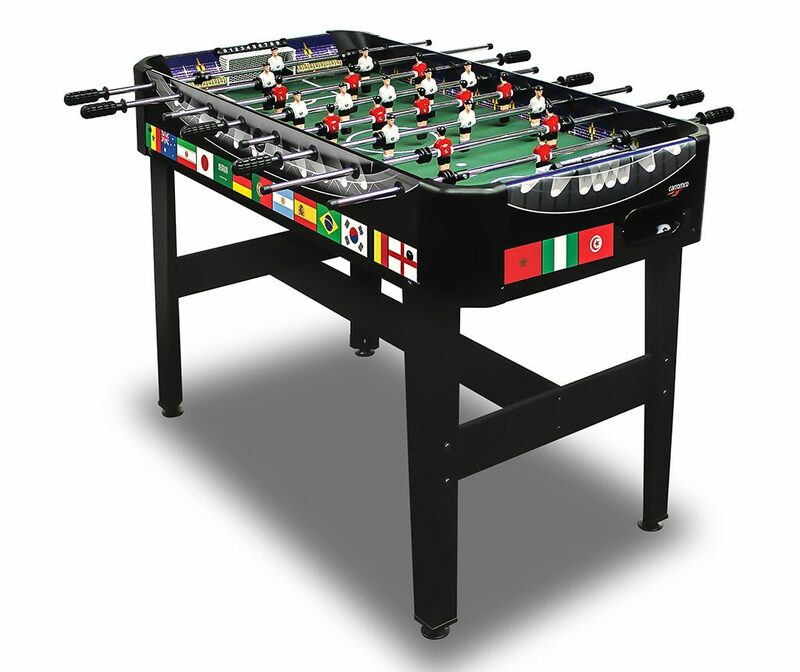 Thanks to its attractive design and sturdy construction, it promises many hours of fun & action for Kids and Adults.